Growing up—and helping out—is something to celebrate in this bright and bouncy big-kid book from Karen Katz. Big kids can do all sorts of things babies cannot: zip their own zippers, drink from a cup, read their own books, and even sleep in a BIG bed! And one big kid in this joyful book can do one more very special thing…help her new baby sister! 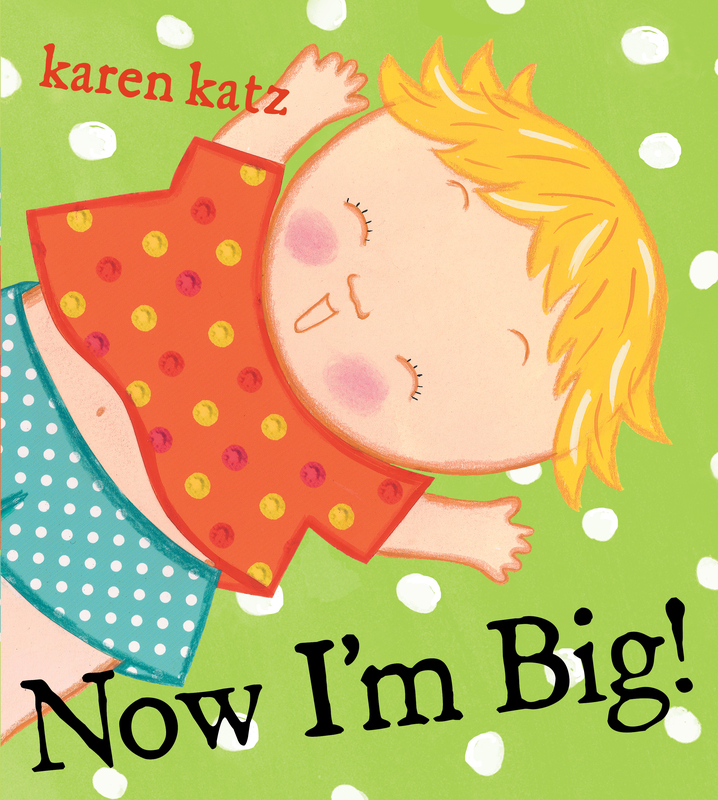 Karen Katz’s energetic text and illustrations highlight the awesome aspects of getting big, making this an ideal book for older toddlers who are proud of everything they can do. 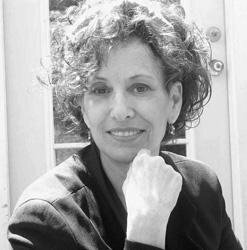 Karen Katz has written and illustrated more than fifty picture books and novelty books including the bestselling Where Is Baby’s Belly Button? After graduating from the Tyler School of Art in Philadelphia, she attended the Yale Graduate School of Art and Architecture where she became interested in folk art, Indian miniatures, Shaker art, and Mexican art. Her book, Counting Kisses, was named one of the 100 Greatest Books for Kids by Scholastic Parent & Child and was a Children’s Book-of-the-Month Club Main Selection. Karen, her husband Gary Richards, and their daughter Lena divide their time between New York City and Saugerties, New York. Learn more about Karen Katz at KarenKatz.com. "Katz’s signature, colorful, stylized characters rendered in watercolor and gouache romp through the pages... A sweet celebration of leaving baby days behind." "Katz’s signature rosy-cheeked kids of different ethnicities—wearing patterned clothes on bright backgrounds—are full of joy and energy; their pride is all over these pages, and that’s something toddlers will understand." "The thoughtful construction of the text, the chipper illustrations, and the age-appropriate topic give this go-to utility for both parents and librarians." "[A] triumphant paean to big-sister- and brotherhood." Book Cover Image (jpg): Now I'm Big!